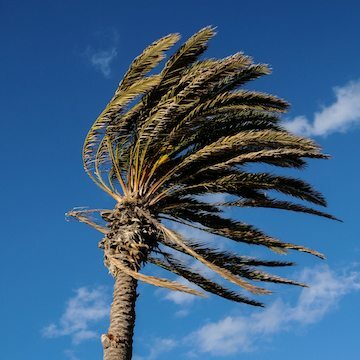 Monstrosity Tree Service, LLC offers Tree Care services to communities in and around Southern Arizona, including Sahuarita, Nogales, Rio Rico, Green Valley, and beyond. Studies have shown that attractive landscaping can increase the value of your home. Trust the landscape experts at Monstrosity Tree Service, LLC to design and plant a yard that suits your tastes and lifestyle. Whether your yard is a blank slate or a terrible mess, we can create something you’ll love coming home to every day. If you like getting your hands dirty and spending lots of time in your yard, we can make the perfect landscape to complement your green thumb. Just want to add some simple scenery that won’t take gobs of time out of your day? We can do that too! Since we have extensive plant knowledge, it’s not hard for us to envision a landscape that can work for any type of customer—residential, commercial or otherwise. 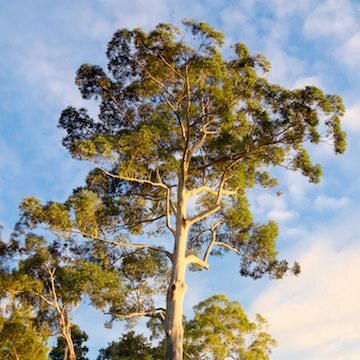 Eucalyptus trees are a diverse family of flowering trees, cultivated all over the world but primarily native to Australia. They are sometimes called Gum trees, for the sap they produce. 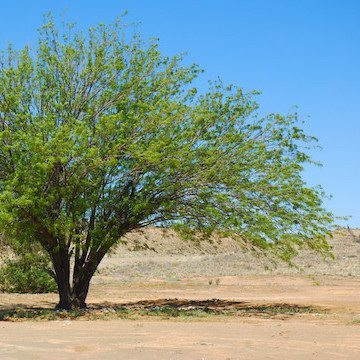 Mesquite trees are deciduous desert-dwellers that primarily live in the Western U.S., known for their ability to live through drought and other hard natural conditions. 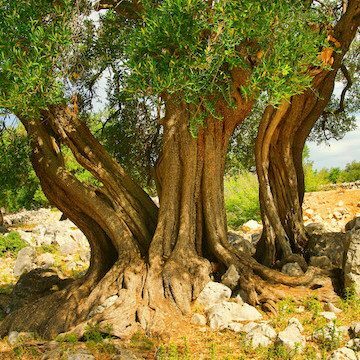 Olive trees are evergreen shrubs native to the Mediterranean and adjacent parts of Africa and Asia. They are primarily cultivated for their fruit, but are also a unique and beautiful flowering tree in and of themselves. Palm trees are actually large plants, most common in tropical or semi-tropical environments, but also fairly common in a desert environment. Palms have broad evergreen leaves, arranged at the top of a single compound stem; however, many palms are exceptions to this, and in fact, they are widely varied. Pine trees are large coniferous evergreen trees, native to most of the Northern Hemisphere. 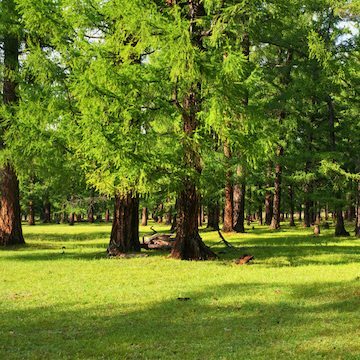 Pine is only a family name, of course; pine trees are an extremely varied and diverse family of trees, with about 115 different species. These prototypical holiday trees thrive in sandy soils. Monstrosity Tree Services is a tree care company offering tree trimming, removal, maintenance, and special care services to homeowners and businesses throughout Sahuarita, Nogales, Green Valley, Rio Rico, and surrounding AZ communities.